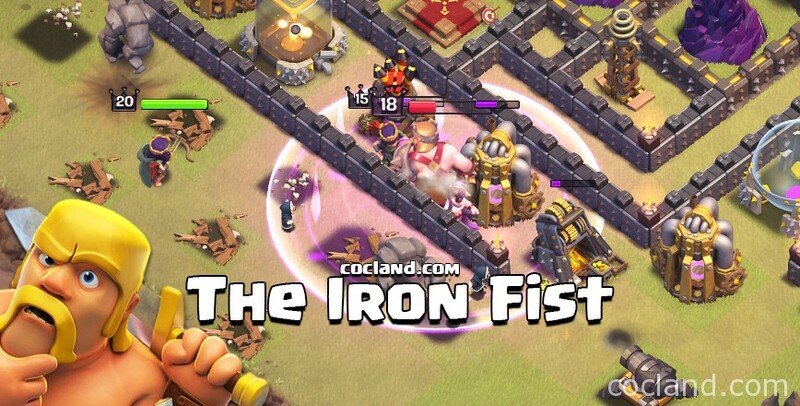 We see the King and use him for farming/raiding in Clan War everyday but have you ever thought about the best time to use his ability, the Iron Fist? Let’s discuss about this special topic today. I’m pretty sure that you are very interesting in this topic! Sometimes we all get distracted because dozens of things are going on in the raid and forgot our Heroes but in general I see a lot of players just use the Ability when he is nearly dead, and of course that is a big waste. By activating the Iron Fist ability, your Barbarian King can recover 899HP, summon 12 Barbarians and boost 195 damage and 21 movement speed for not only himself but also all Barbarians nearby, within 10 seconds. Undoubtedly the power of his ability is really large but how to exploit this advantage fully? As I mentioned above, lots of players just active his Iron Fist ability when his HP bar turns to red and he just can lasts for 4-5 more seconds. That was completely wasted because the ability duration is up to 10 seconds. Basically when your King has lost one-third of his HP, that’s the best time to use the ability and take the advantage of the bonus power as much as possible. The screenshot above represents for a great example. As we can see, once the Golem got exploded, all those point defenses including the defensive Archer Queen started attacking the Barbarian King, he could be killed quickly. The attacker just activated the ability when the Barbarian King was nearly dead. He just could live for 4 more seconds. If the attacker had used the ability a bit sooner, the King could have attacked a few more hits. He just wasted 6 seconds in the raged form. 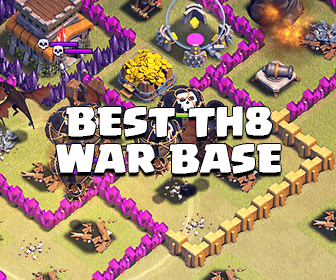 How about strategies which have lots of Barbarians? 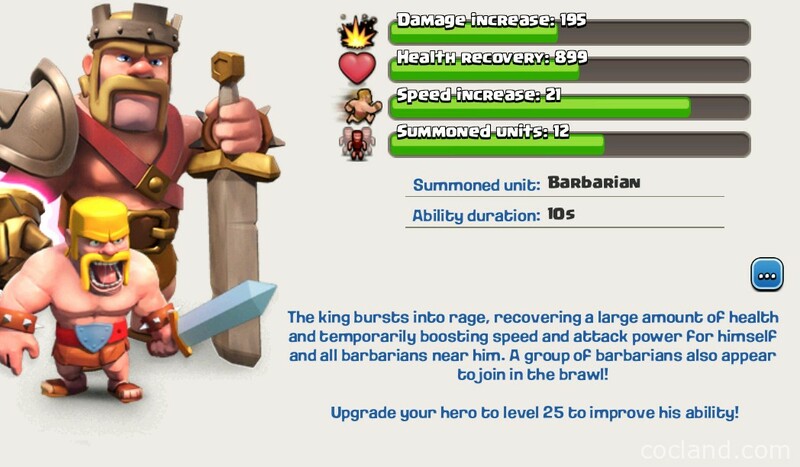 When you farm with numerous Barbarians (Barch, GiBarch, BAM,…), the best time to use the Barbarian King’s ability is when he has lost one-fourth of the HP, just like above but you can active the ability a bit sooner or later If there are lots of Barbarians nearby. 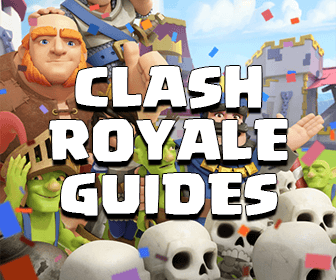 Thanks Jake from OneHive for helping my finish this small guide. If you have any idea, don’t hesitate to comment and help me improve the quality of this page!